Did you get to Waukesha's March Art Crawl? Rivers End Gallery hosted some talented Artist's once again. 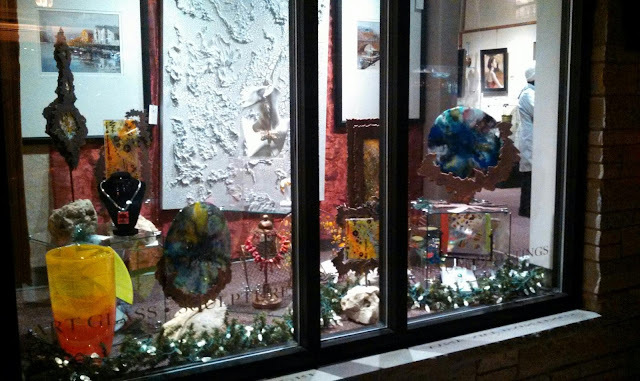 Some of my sculptures are being featured in the display window.